One of the advantages of Unity is the screen real estate optimization it can bring to desktop by combining global menu and window controls on top panel. If you don't like other components of Unity interface like the launcher on left, lenses, dash etc, there is a way to disable them and use a custom dock. This can be done by making a custom session for Ubuntu that loads Unity-2D panel. Unity 2D in Ubuntu behaves a bit differently than Unity 3D. The top panel and the actual Unity shell are separate components in Unity 2D while they are considered same in Unity 3D. By loading only unity 2D panel in a custom session, we can remove Unity shell for good. The only disadvantage will be that you will loose HUD functionality. To make a custom session, we need to create two files, one .desktop file to launch our session and one .session file to define our gnome session. Now create another text file. Name it custom-unity2d.desktop or anything else you want (keep .desktop extension). Paste the following lines into it. The Exec command above should match the .session file name. In this case its custom-unity2d. Now logout and pick your new session. Once logged in, you will see Unity 2D panel on top without Unity Shell. There are few things we need to do to make this session usable. Firstly we need a menu to find and launch applications. To do that install Classic Menu Indicator or Cardapio or Synapse. Cardapio can be launched by hitting Super+Space key and to configure it, right click anywhere on the window. 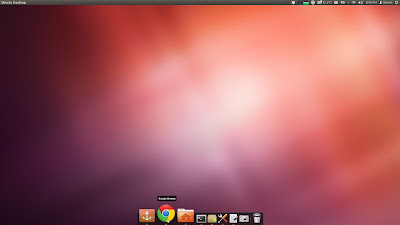 Next we need a dock/launcher to manage our open windows. 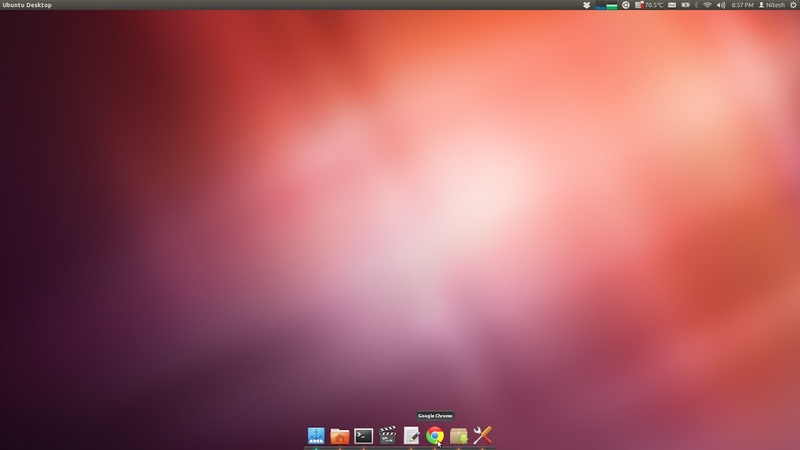 Install Docky from Ubuntu Software Center or Plank from this PPA. Plank can be configured by editing ~/.config/plank/dock1/settings file. 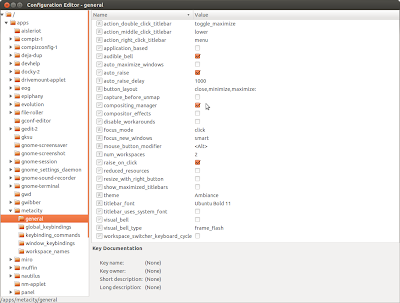 Cardapio menu can be added to docky by installing cardapio-docky package (enable cardapio helper from docky options).